In the 18th century, the wilderness around Lake George and Lake Champlain turned into a battleground between Europe’s two most powerful nations for the dominance of North America. 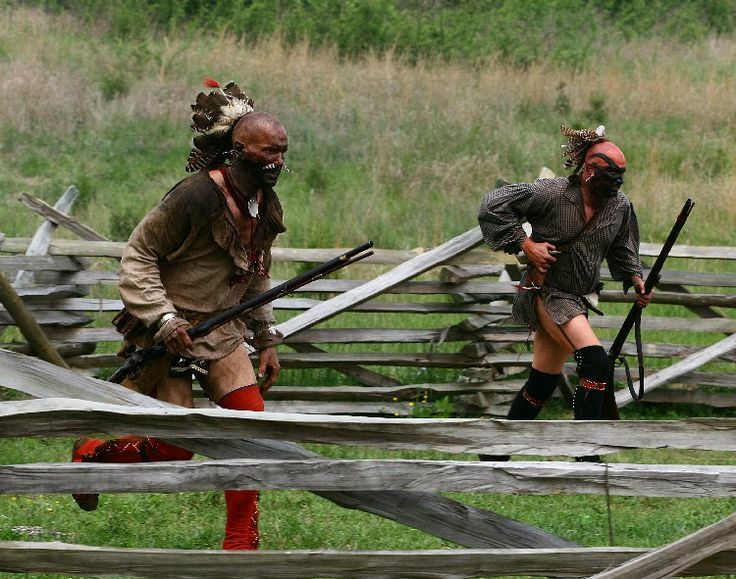 The legendary Mohican war trails witnessed military expeditions one after another with battle-hardy British and French troops bursting their flames of enmity in the wild woodland. 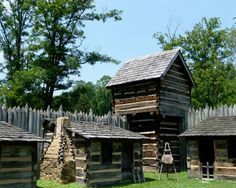 Frontier forts, home to provincial defenders, and the surrounding areas inhabited by valiant Mohicans, Iroquois, and other Native Americans provided a fertile ground for historical tales to take shape and spread. This is the contested frontier where The Rule of Ranging takes place. Lake George and Lake Champlain dominating the trade routes running in north and south directions presented a strategic vantage for both British and French provincial rulers. The control over the area was crucial to dominating both the land and water routes vital for economic and military expansion. French explorer Samuel de Champlain, after whom Lake Champlain has been named, was the first to lead a provincial incursion into the lake area inhabited by Iroquois in 1609. Jesuits missionary Isaac Joques was killed by the locals when he was sent in 1649 as an emissary of New France. The British-French rivalry over the lake area started as early as 1691 after English officer Peter Schuyler constructed a makeshift stockade on the eastern periphery of the lake during the King William’s War. With a view to checkmate British advance to Acadia, the French also began sending military columns to the area. 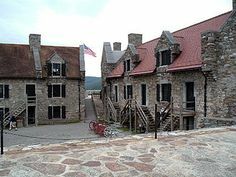 Soon Fort Edward, Fort William Henry, Fort St. Frederic, Fort Carillon, Fort Ticonderoga, Fort Crown Point, and many other such fortifications came to house garrisons from both countries. 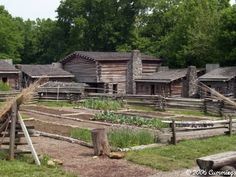 Constant warfare and bustling economic trade with native tribes shaped the life in these frontier forts while dogged resistance to each other’s military offensive resulted in renowned battles. Many American leaders, who destined to lead the revolution later, had their baptism by fire in this frontier region. Lake George and Lake Champlain saw intense military activity during the war with Native Americans until 1697, and garrison grew during the Queen Anne’s War (1702-1713). Native warriors supported by the French regrouped in the region prior to their raids on British provinces in New York and Massachusetts during Father Rale’s War (1722–1725). 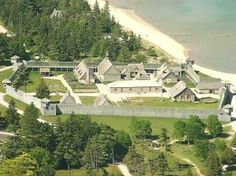 In 1730, soldier-farmers from New France built Fort Saint Frederic at the Crown Point on the western shores of Lake Champlain making Lake Saint-Sacrement the frontier between New England and New France. Major General William Johnson led a provincial force of 2,500 men in 1755 to expel the French. During his encampment on the shore of Lake Saint-Sacrement that became the de facto frontier, he named it Lake George after King of United Kingdom George II. On the morning of September 8, 1755, the French ambushed Colonel Ephraim Williams on the ravines bordering southern tip of Lake George known as the Bloody Morning Scout. Backed by their native allies, the French made a dashing raid on Johnson’s camp and an inconclusive Battle at Lake George was fought. Reinforcements were rushed from Fort Edward and a small but intense fight called Battle at Bloody Pond ensued between rival forces. General Johnson did not proceed further due to heavy casualties and returned after erecting Fort William Henry as a defensive measure. The French side responded with fortifications known as Fort Carillon. French forces led by Marquis de Montcalm captured Fort Henry following a six-day siege in 1757. 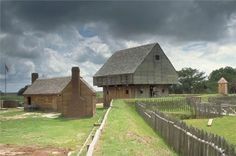 The fort was destroyed after a bloody massacre of the British population there. A 15,000-strong British army sent to avenge the defeat retook the fort in 1758, but could not proceed further after its second-in-command Lord Howe was killed in the attack on Fort Carillon. Robert Rogers and his Rangers withdrew from Ticonderoga Creek after large French and Indian army besieged them. 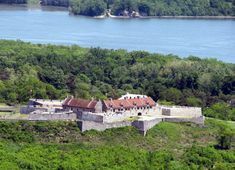 A British army under Lord Amherst captured Fort Carillon in 1759 and renamed it as Fort Ticonderoga. 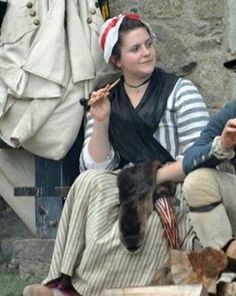 Unable to receive any support from Paris and in the face pull out by the Native Americans, the French suffered a series of losses in the area prior to their final capitulation in 1763. The American Revolution again saw military skirmishes in the area with Battles of Lexington and Concord in 1775. The Americans celebrated their first victory a month later after Fort Ticonderoga was captured by Ethan Allen. The Last of Mohicans, written by James Fenimore Cooper and made into a Hollywood movie, was set on the events surrounding the Fort William Henry massacre. Numerous books and movies depict historical tales that originated in the wild surrounding of these lakes. The legend of Natty Bumppo is also created in the backdrop of French-British conflict around Lake George and Lake Champlain. Perhaps the next epic story from this exciting place to get on screen from Hollywood is The Rule of Ranging trilogy?